With autumn already knocking on the door, it means we are entering in a new fashion season - Fall/Winter 2016/17. I thought I give you an overview of the biggest trends for the upcoming season. So let's jump right in. This will be the one fabric you can't escape this season. 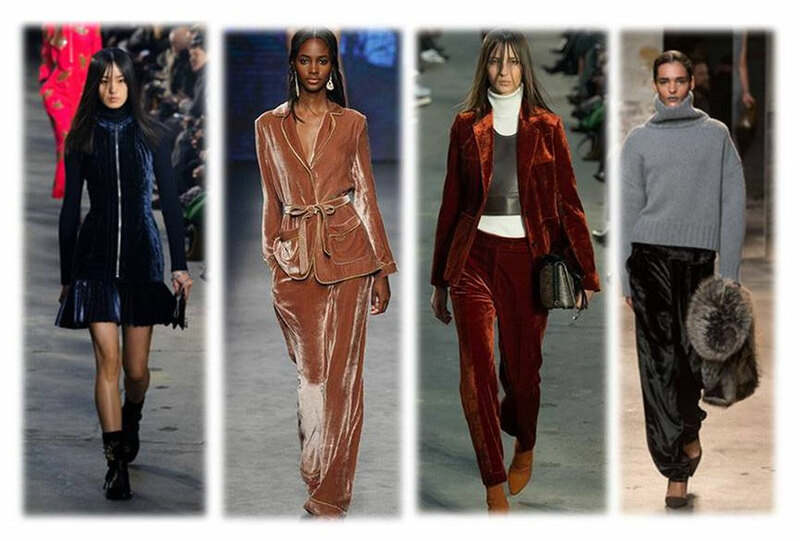 Velvet was all over the runways. Not only in clothing but also in shoes and accessories. 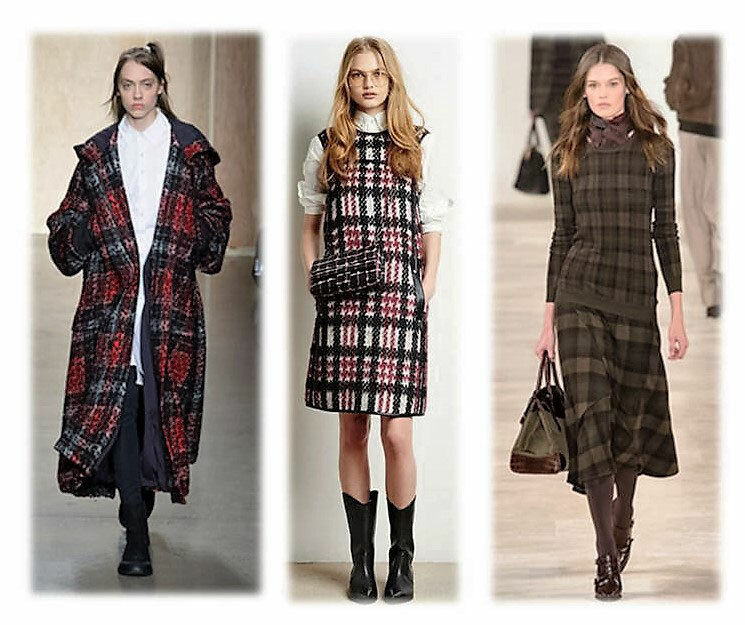 Tartan has been around for a few centuries and yet it always seems to find his way back to the top of the fashion world. This season is no exception. Like velvet, it comes in different variations. 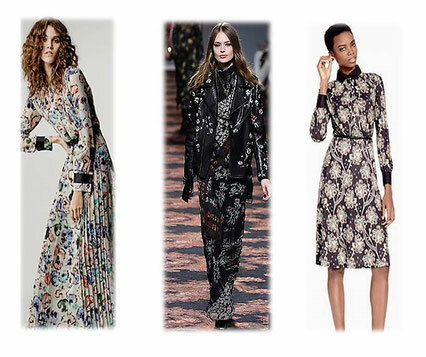 When it comes to flower prints in fashion, fall/winter is probably not the season which pops into your mind. This year you can transition your flower print pieces into the colder month. I particularly love the long maxi dresses with the all over print. 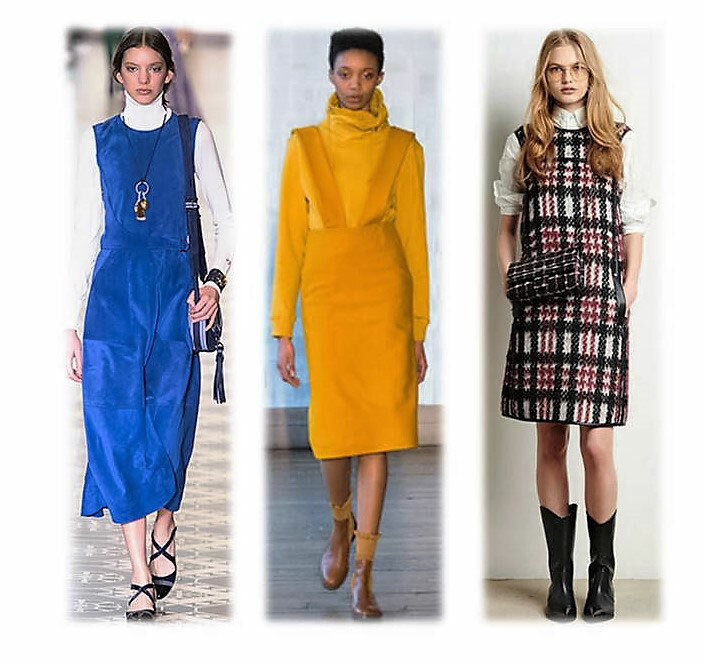 This trend allows you to wear your favourite sleeveless/slip dresses during the colder months by combining them with a turtleneck or sweater. Wearing a long sleeved top under your dress is a major trend this season. Whether you wear it as a coat, as a longline vest or as a collar, fur should have its moment in your wardrobe. 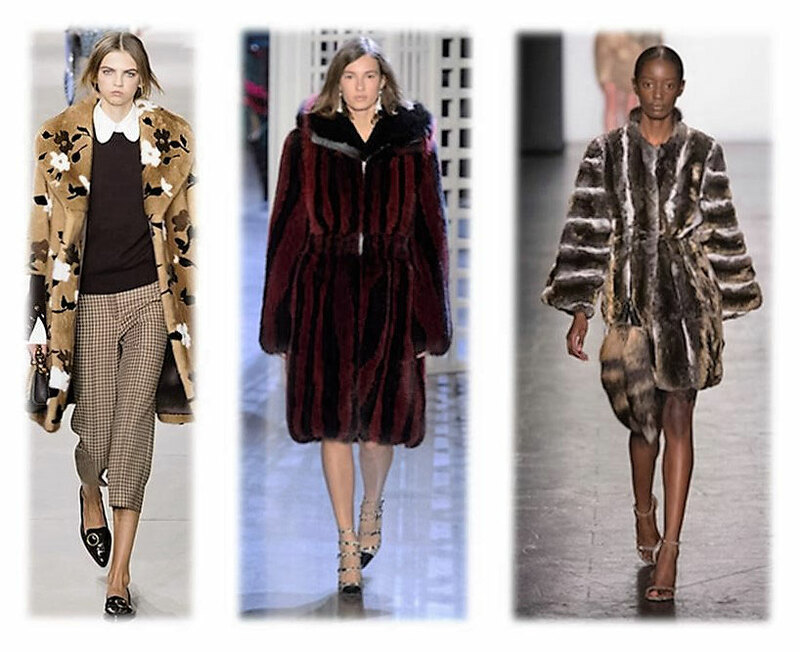 Fur vests are great layering pieces on colder days. Additionally, they work great with other trends, for example, the Fall Flowers trend. P.S. : I only wear fake fur but to each his own. 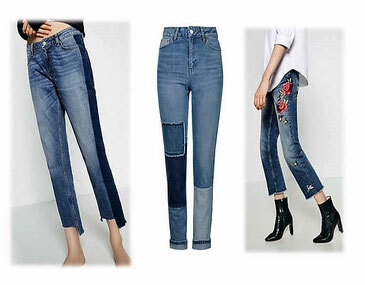 Denim is here to stay. 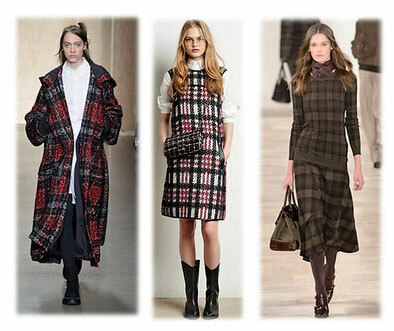 This season it comes embroidered, with patches, in two-tones or even in patchwork styles. 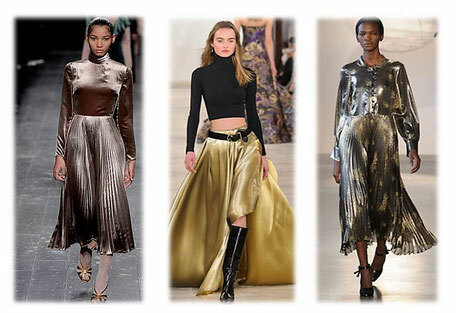 Clothing in metallic shades does not only amp up your holiday outfits. Combined with jeans or other basics they are also daytime appropriate. 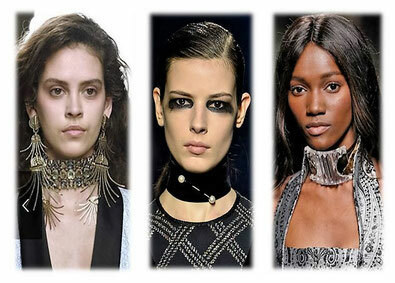 In the accessory department chokers are the big thing in the upcoming season. The bolder the better.